When you try to start an Office 2016 application you get error code 0xC0000142. Also covered in Error 0xC0000142 when you start an Office 2016 application. After installing the March 13, 2018, update for Word 2016 (KB4011730), you may not be able to open or save Word documents. This issue occurs only for those who receive Office 2016 updates using Windows Installer technology (MSI). If you have a Click-to-Run edition of Office, such as Office 365 Personal, you won't encounter this issue. We are aware of this issue and working on a fix. You may be able to work around this issue by installing the March 6, 2018, update for Office 2016 (KB4018295). 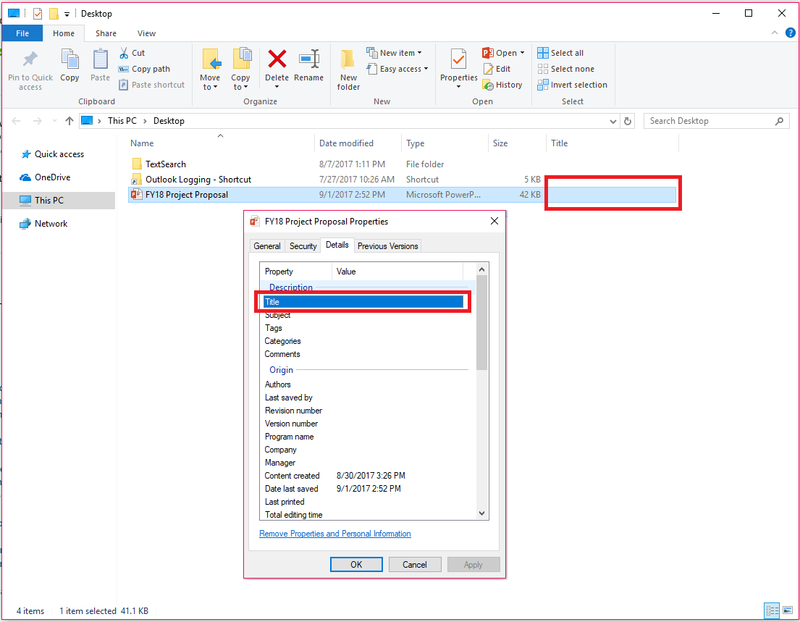 This article also contains information on this issue: After installing KB 4011730, you may not be able to open or save Word documents. Some users have reported seeing parts of toolbar ribbon or ruler showing in the Word document canvas area. This issue can be resolved by rebooting the PC. If you recently installed an update and have McAfee antivirus installed on your PC, you may experience problems opening an Excel table, a MathType equation, or some other embedded object inserted in a Word document. This issue has been solved with WebAdvisor version 4.0.7.148. To fix this issue, please update the McAfee antivirus to the latest version. Follow these steps provided in the McAfee forums. You may get this error when you try to export to PDF in Word 2016: "Export failed due to an unexpected error." This can occur when the Table of Contents page has a different orientation than the content. 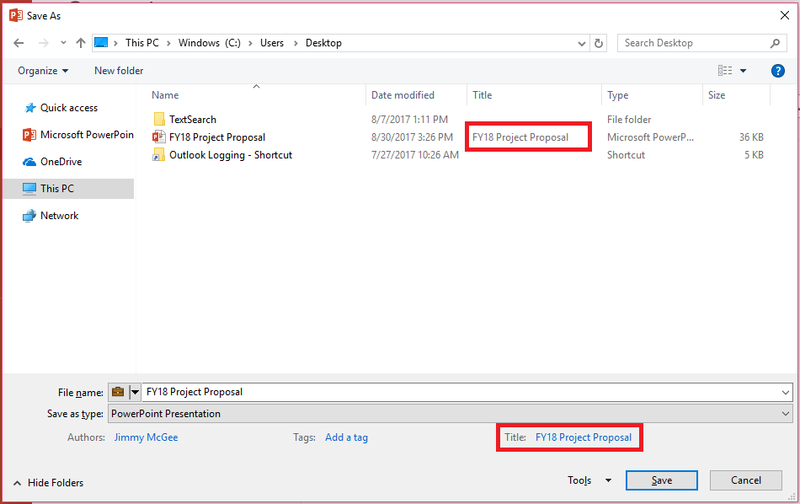 For the most recent information on this issue, go to Export to PDF error in Word 2016: "Export failed due to an unexpected error". If you open an existing document that has a table with merged cells, the cells will appear to be blank. This issue occurs only for those who receive Office 2016 updates using Windows Installer technology (MSI). 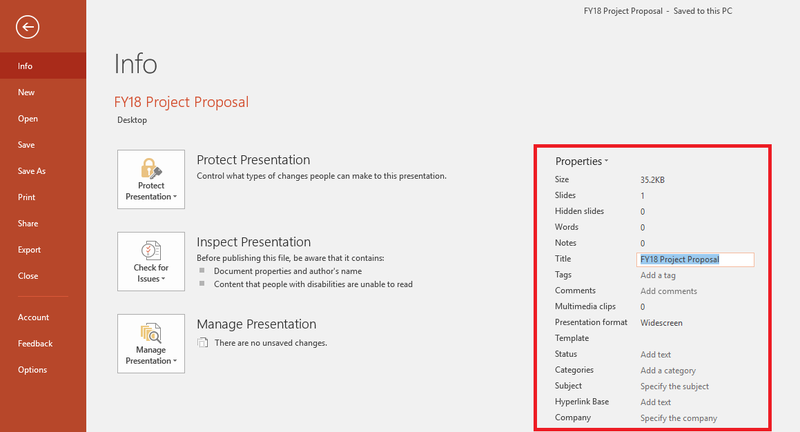 If you have a Click-to-Run edition of Office, such as Office 365 Personal, you won’t encounter this issue. This issue is now fixed in the October 3, 2017, update for Word 2016 (KB4011140). Please see this KB4011140 article on how to install this update. When opening Office 2016 files, you may experience files are opening as read-only unexpectedly. This issue most commonly impacts Excel and Word in Version 1706 (Build 8229.2045) or later. Sometimes this issue manifests after you attempt to sync a document that requires check-in on OneDrive. Upon opening the file in Word or Excel, the file opens as read only. Our engineering team is actively fixing this issue. In the meantime, please refer to this article for workaround. Need more help troubleshooting? Talk to support. If you have an Office 365 for home subscription, or you purchased a one-time download of Office 2016, click the Contact Us button at the bottom of this page. If you are an admin for Office 365 for business subscription, contact Office 365 for business support. Emojis are displayed as square boxes in Office applications (such as Word and Outlook) in Windows 7. This issue affects all Office customers in Windows 7 except for Office 365 subscribers with Office 2016 versions 16.0.8067.2032 or later (currently released to Office Insiders). Monthly Channel (Formerly: Current Channel): Office 2016 subscribers (Office 365) and non-subscribers who have Click-to-Run version installed in Windows 7 will need to update to Version 1704 (Build 8067.2115) or later (April 2017 monthly updates). Semi-Annual Channel (Targeted) (Formerly: First Release for Deferred Channel): This is now fixed in Version 1708 (8431.2079). Current Branch for Business (formerly Deferred Channel): Office 365 customers in the Semi-Annual Channel will obtain the fix early next year. Microsoft Office 2016 who receive updates through Windows Installer technology (MSI): Download KB 3203471 to install the update to the Segoe UI Emoji font. Microsoft Office 2013 users who have Click-to-Run version installed in Windows 7 or who receive updates through Windows Installer technology (MSI): For those who have Office 2013 MSI, download KB 4011087 to install the update to the Segoe UI Emoji font. For users who have Office 2013 Click-to-Run, this update will be available in the next monthly update, ETA September 12th. Note: Outlook/Word 2016 users who have updated to the versions that contain the fix won’t see the square boxes when they insert emojis. If the recipient of the email message/document doesn't have the updated Office 2016 version in Windows 7 or have not upgraded to Windows 10, they will continue to see the emojis as square boxes. This information is also posted in KB 4021341.